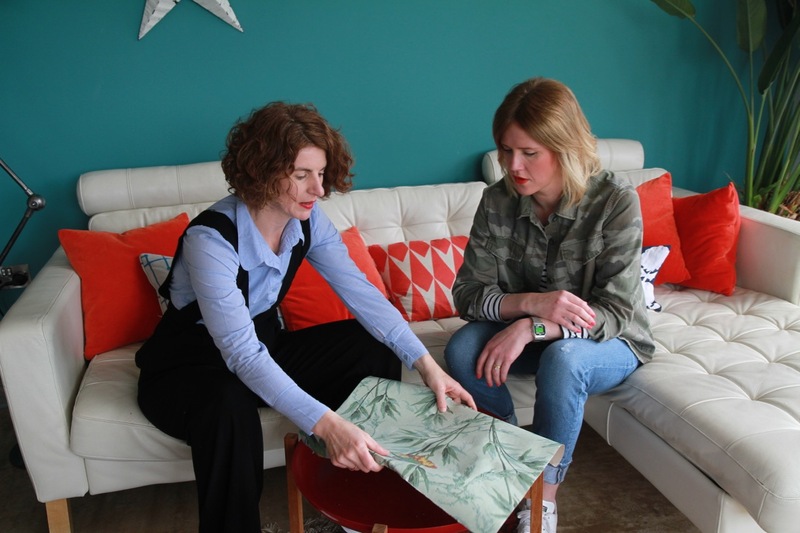 Mairead works to build close relationships with residential and commercial clients to ensure they get the best possible interior for their budget. She is developing specialism in new builds, exploiting her background in complex project and budget management. Mairead joined Space Like This in 2016 after a long career in the arts where she worked as a consultant in organisational development, an executive coach and a producer within Contemporary Dance. 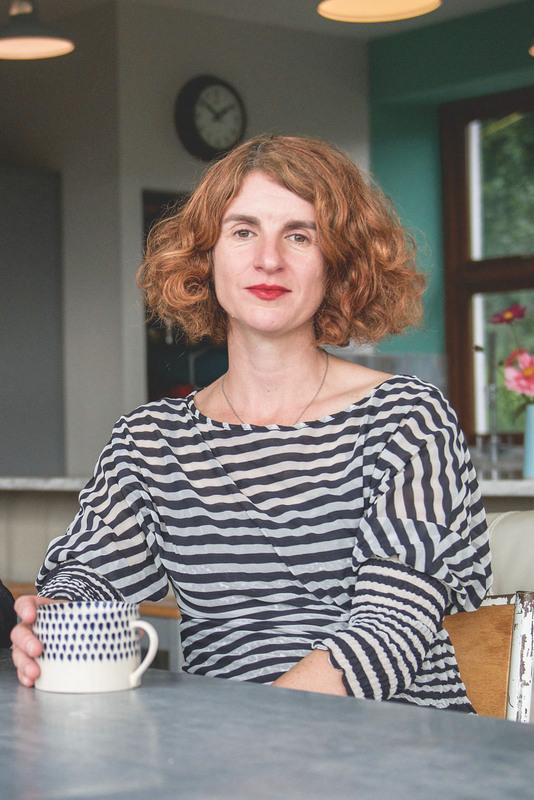 A true house obsessive Mairead is mid way through one of many renovation projects, her Victorian Cottage, embodying her love of pattern, colour and texture. You can usually catch Mairead in the shop on Tuesdays and Thursdays.